It is also the only body concerned with stratigraphy on a global scale for the whole geological column. Its most important major objective is the establishment of a standard, globally-applicable stratigraphical scale, which it seeks to achieve through the co-ordinated contributions of a network of Subcommissions and Working Groups with a specific, limited mandate. the definition of principles of stratigraphical classification, terminology and procedure and their publication in guides and glossaries. 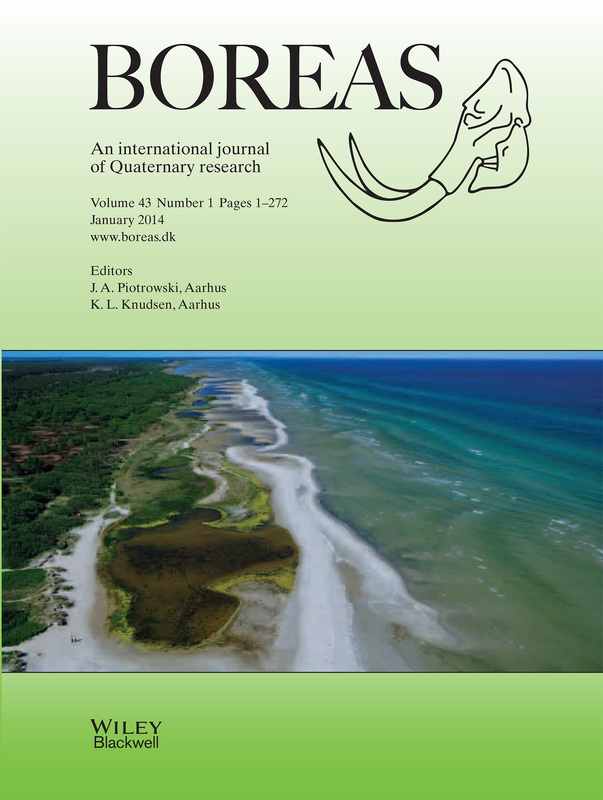 The scientific activities are carried out through projects, websites, publications and meetings, particularly through close co-operation with our sister organisation the International Union of Quaternary Research (INQUA), INQUA – Commission on Stratigraphy and Chronology (SACCOM), as well as through collaboration with other organisations. 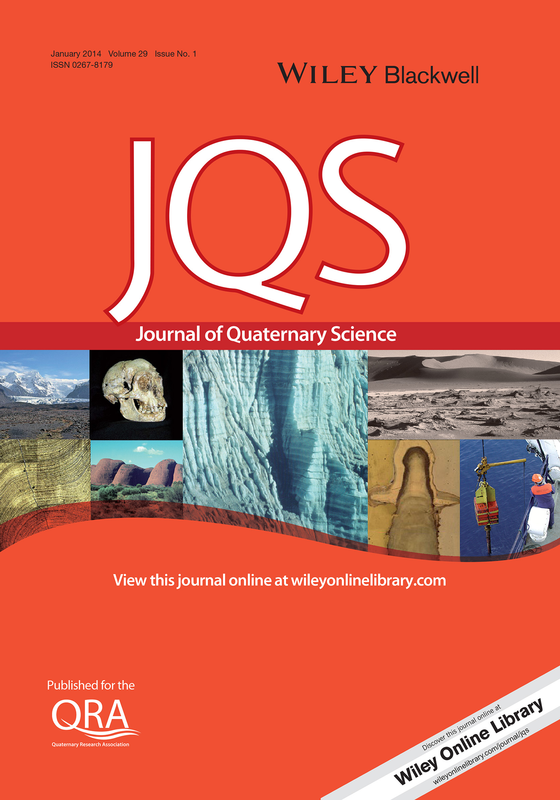 This site is supported by Wiley Quaternary Journals.